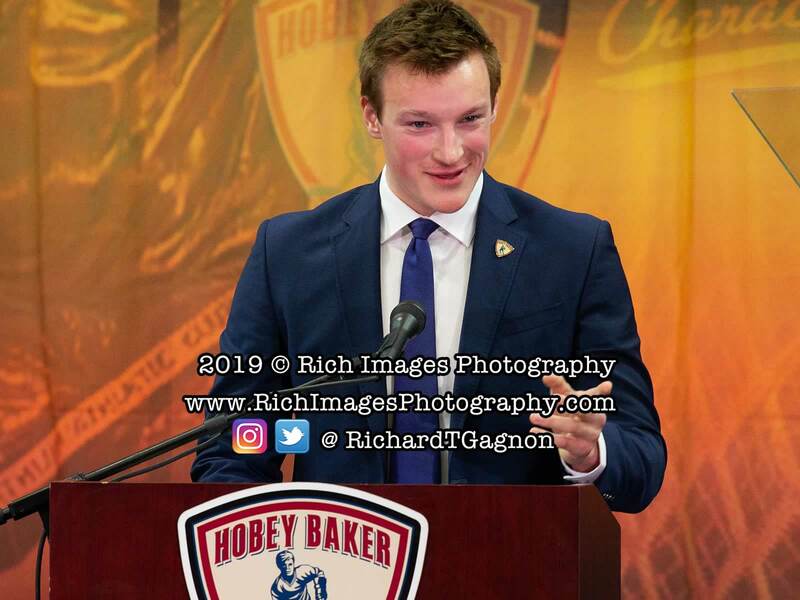 BUFFALO, N.Y. - Massachusetts sophomore defenseman Cale Makar (Calgary, Alta.) 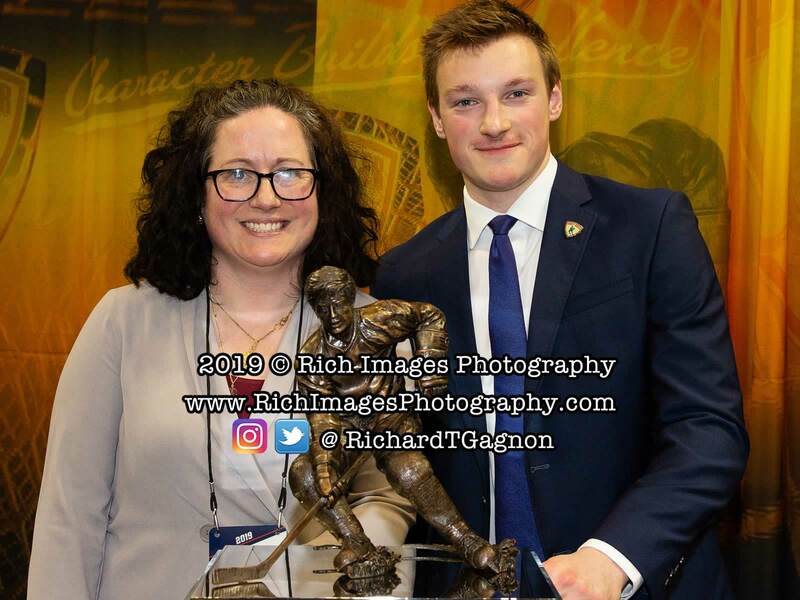 has been awarded the 2019 Hobey Baker Memorial Award given annually to the best player in NCAA Division I men's ice hockey it was announced tonight. 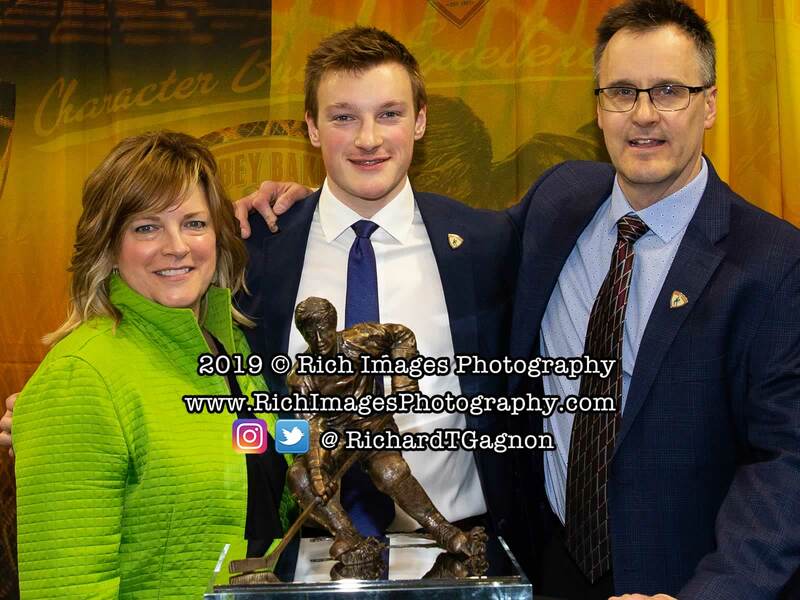 Criteria for the award includes displaying outstanding skills in all phases of the game, strength of character on and off the ice, sportsmanship and scholastic achievements. 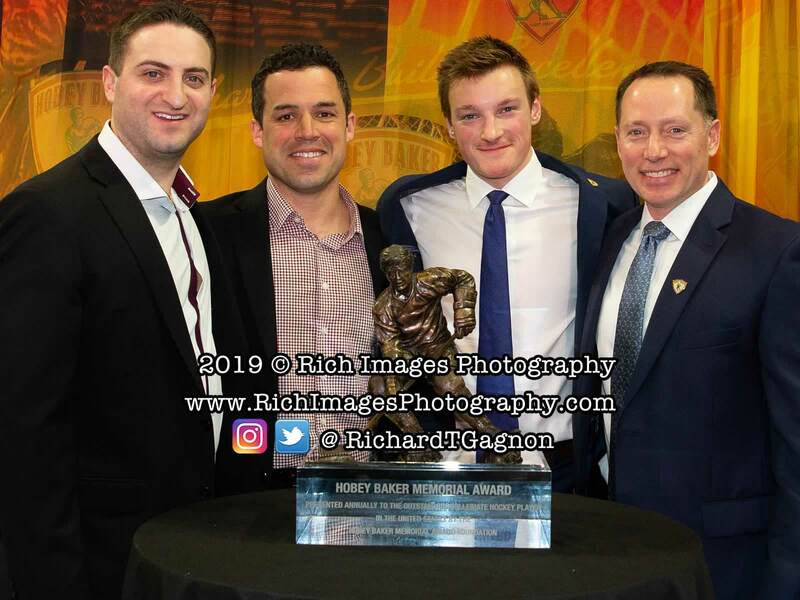 The award was presented in conjunction with the 2019 Frozen Four in Buffalo, N.Y. Makar was also named to the CCM/AHCA All-American First Team. 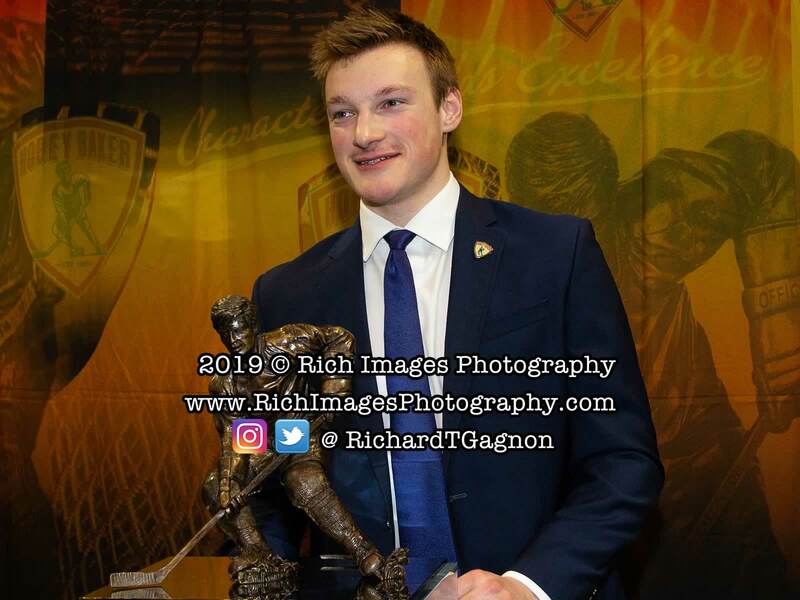 Makar continues a historic 2018-19 season after becoming the first Massachusetts player to be named the Hockey East Player of the Year and the first defenseman to win the award outright since Chris Imes (Maine) collected that title in 1994-95. 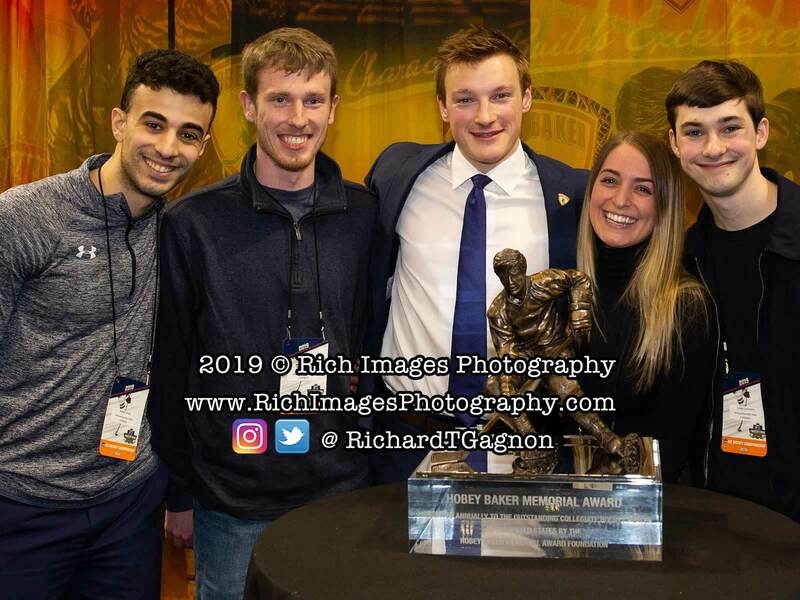 Makar currently leads Hockey East in overall scoring, putting up 16 goals and 33 assists for 49 points and is just one point away from tying for the national lead ahead of his appearance in the 2019 national title game on Saturday. 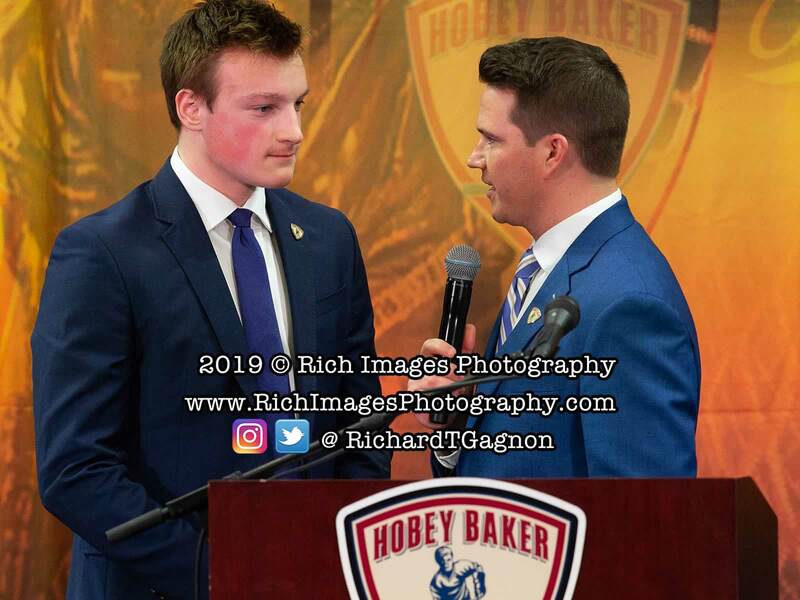 A defenseman has never led the NCAA in overall points. 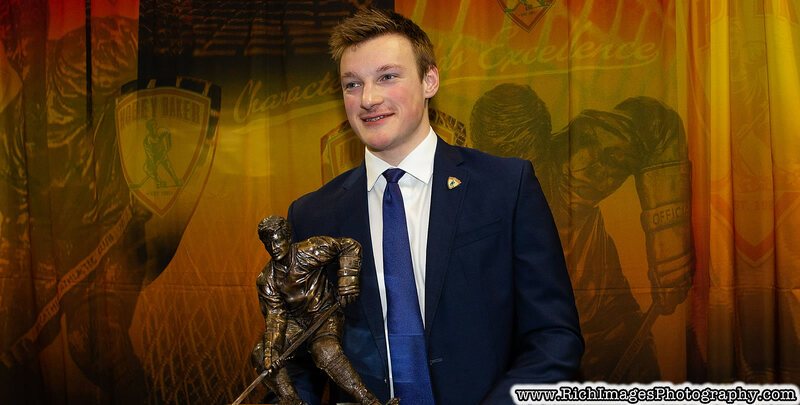 Hockey East First Team All-Star, Makar was also unanimously selected as Player of the Year. 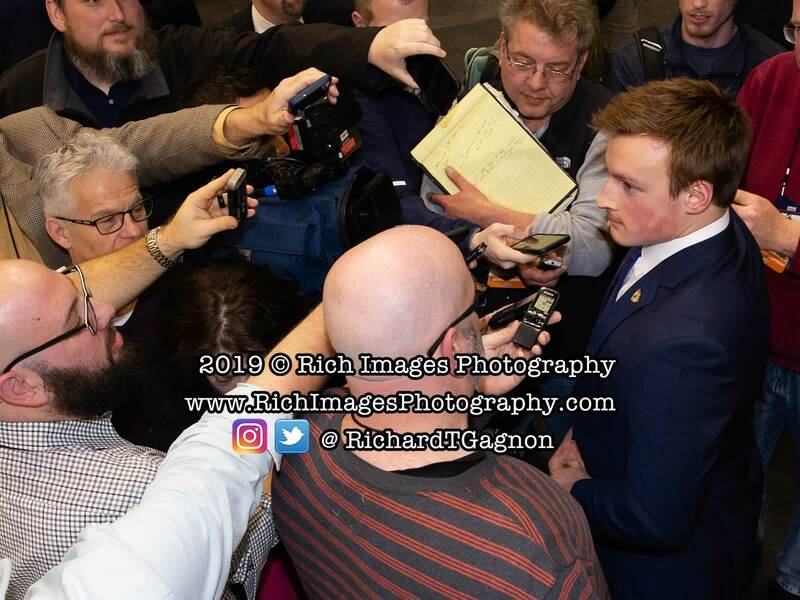 The Calgary, Alberta native has helped elevate Massachusetts to unprecedented success in 2018-19, including program records in wins (31), conference wins (18) and the team 's first-ever Hockey East Regular Season Champi - onship. 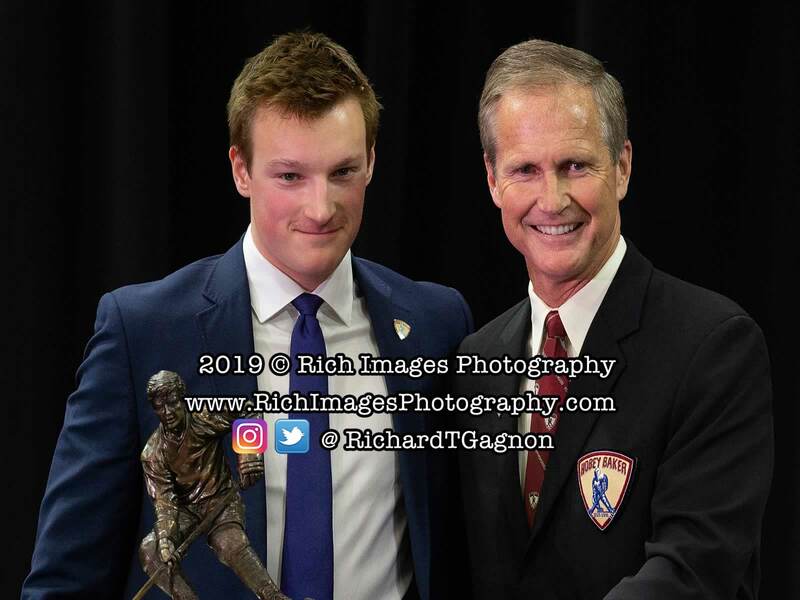 He is the eighth defenseman to be named college hockey's best player in the 39-year history of the award. 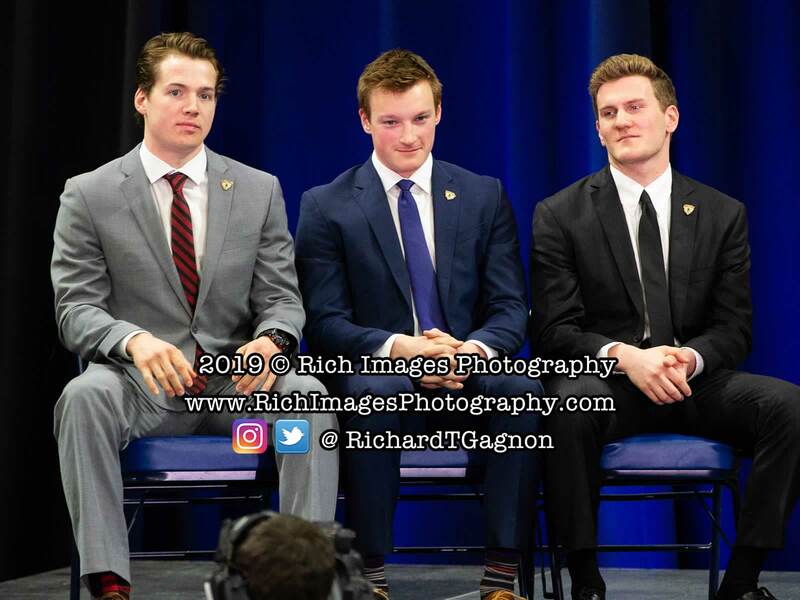 On Saturday, Massachusetts will skate against defending national champion Minnesota Duluth in the Minutemen's first-ever title game appearance.